If you aren’t already aware Mother’s Day is fast approaching this Sunday 11th May (It’s ok, you can admit to us that you have forgotten again). But don’t panic! 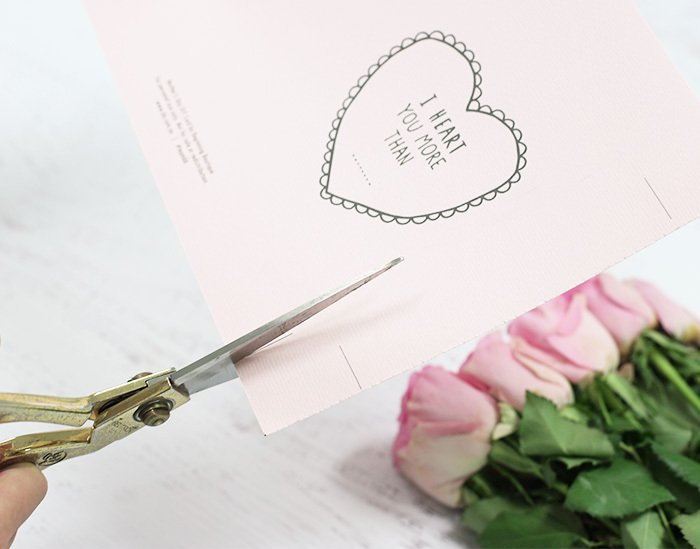 We have you sorted complete from gift ideas with a special discount and free shipping, to a free printable DIY card (you’re welcome)! So now you have no excuse not to give your Mum something special and to show her how much you love her. And for the final touch, Mums just love a sweet and personal card and if it’s hand made it’s even better (just ask my Mum, she will tell you!). 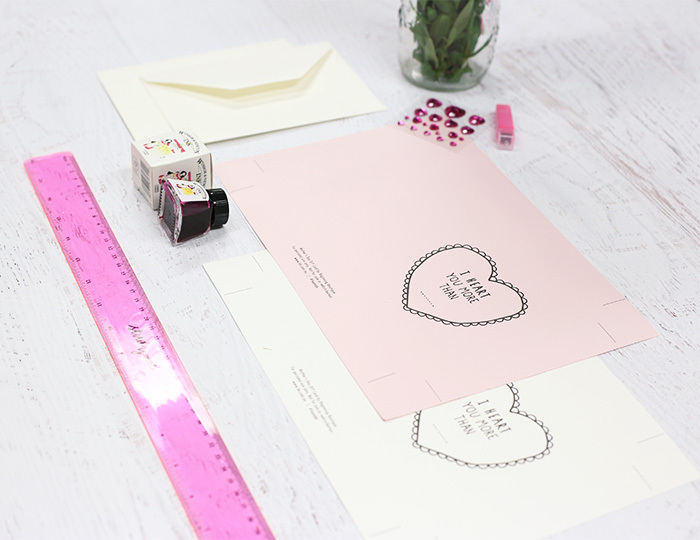 To make things super easy we have made a printable template just for you! 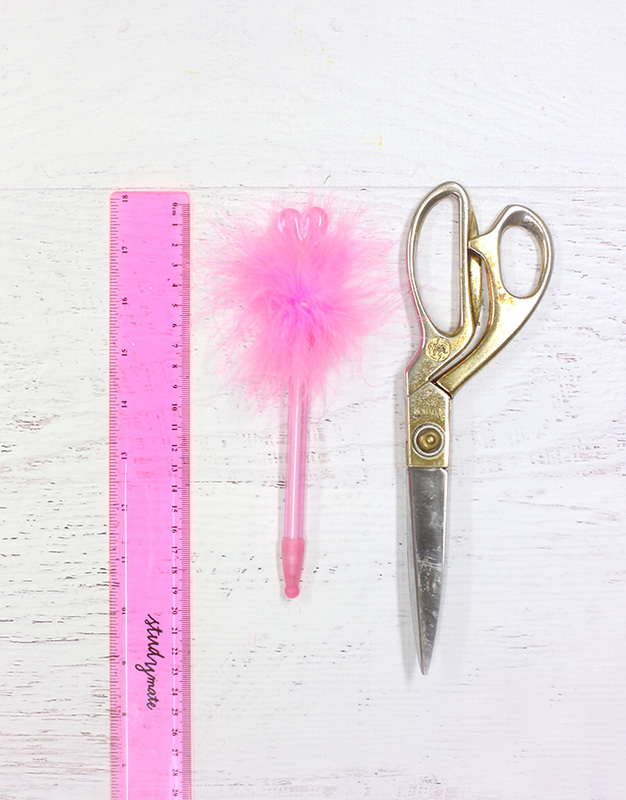 For this DIY you will need a printer, scissors, ruler, pens and some nice paper (something a little thicker, with a texture or nice colour will make it extra spesh)! For extra fun decorate your card with glitter, sequins or cute little drawings. Step 1. Download card template HERE. Step 2. Print template onto coloured card. Step 3. Rule the border of your card and cut it out. Step 4. Decorate your card with paint, cute drawings, glitter or whatever else you like. Step 5. 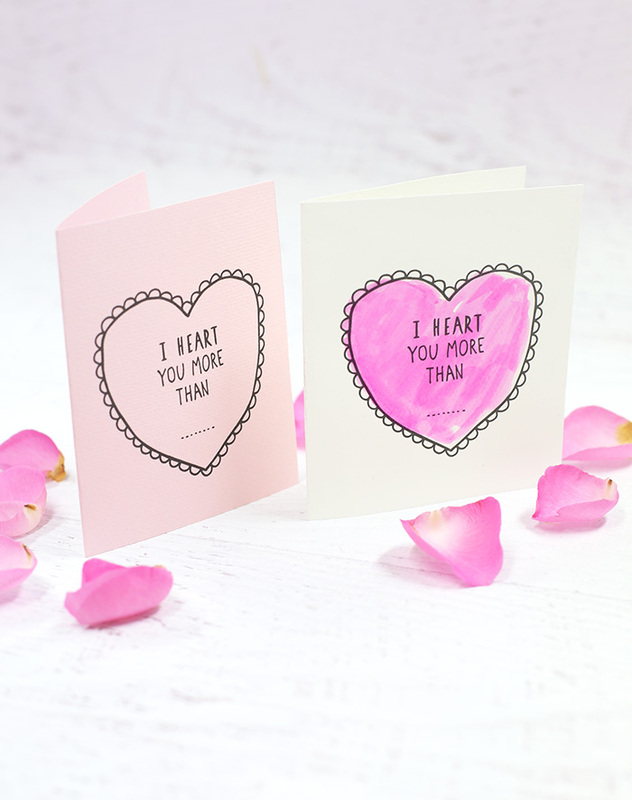 Write a cute note telling your Mum how much you love her! If you are stuck on gift ideas then you have come to the right place! We have a great range of super cute purses and bags that always come in handy for keeping all Mum’s essentials organised and tidy! Candles are a definite no brainer that will make the house smell delicious and because the weather is getting chilly we are sure she will appreciate something cosy to snuggle up in.. and if you are the same size as her you can even borrow it.. Win! Shop the Mothers Day Collection with 15% OFF here. So sweet! I always hang on to the sweet homemade cards my kids give me. Thanks for sharing.